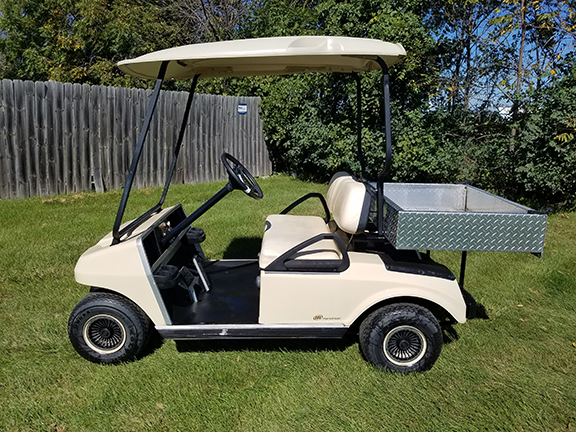 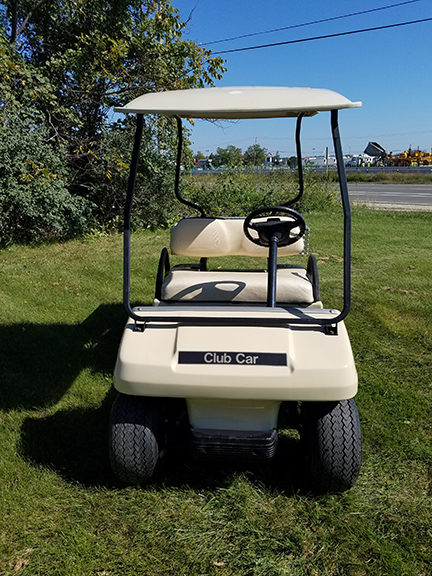 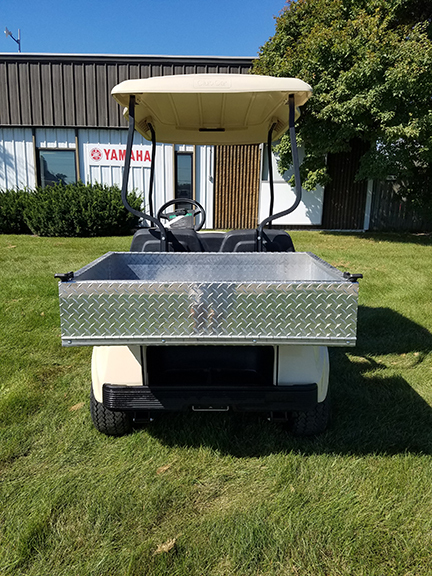 This 2011 Club Car DS comes with a new aluminum cargo box. 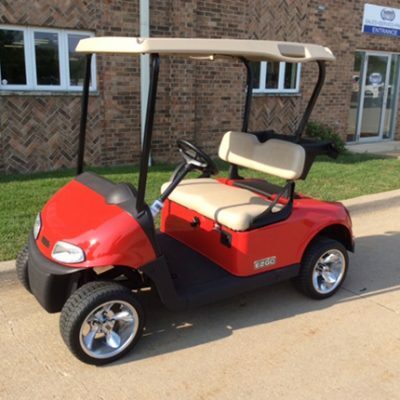 It is fully tuned and inspected with a 30 day satisfaction guarantee. 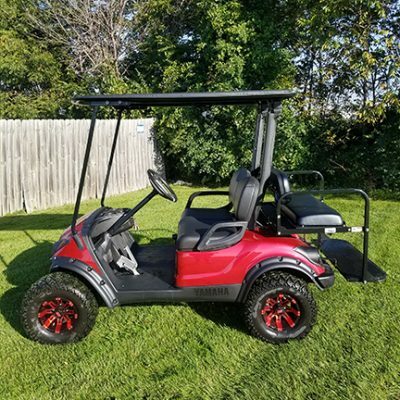 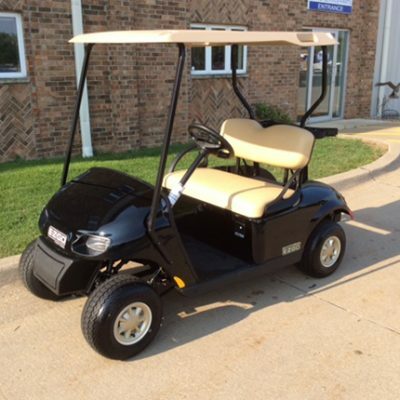 Give us a call at Harris Golf Cars to learn more!